Originally Submitted to FurAffinity.net on Nov 9th, 2009 12:32 AM. Before it was transferred to Inkbunny it had 211 views and 13 favorites. 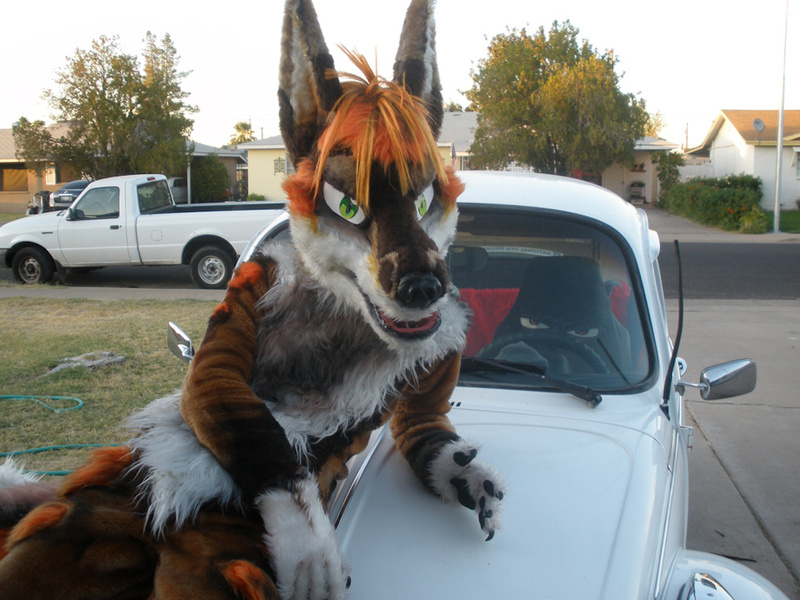 anyway, if you want to see me running around herbie check out my vid!